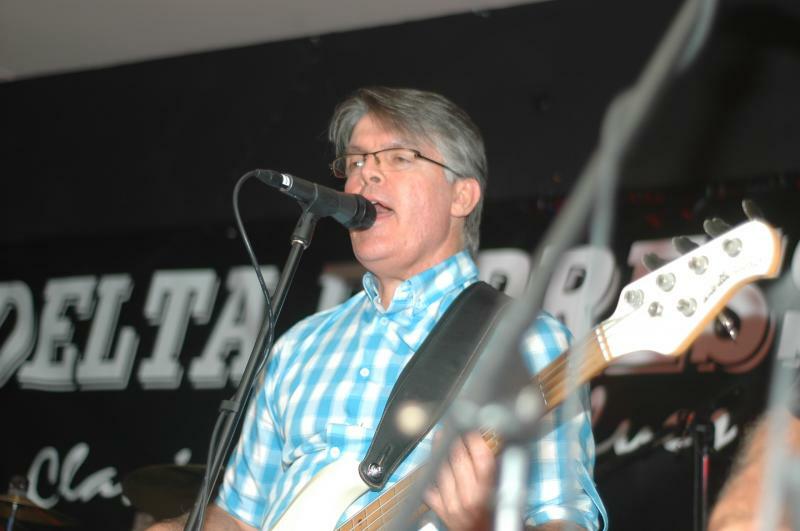 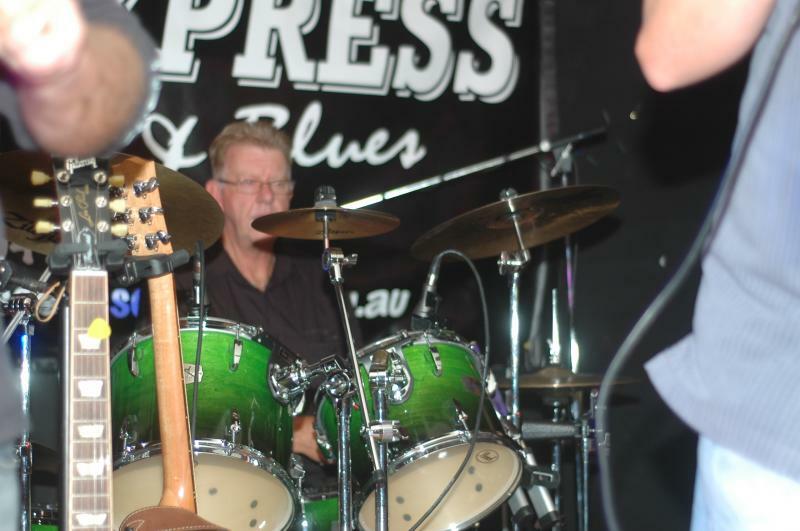 5 piece covers band of experienced entertainers, playing hits and fav's from 70's, 80's, 90, 00s and more. 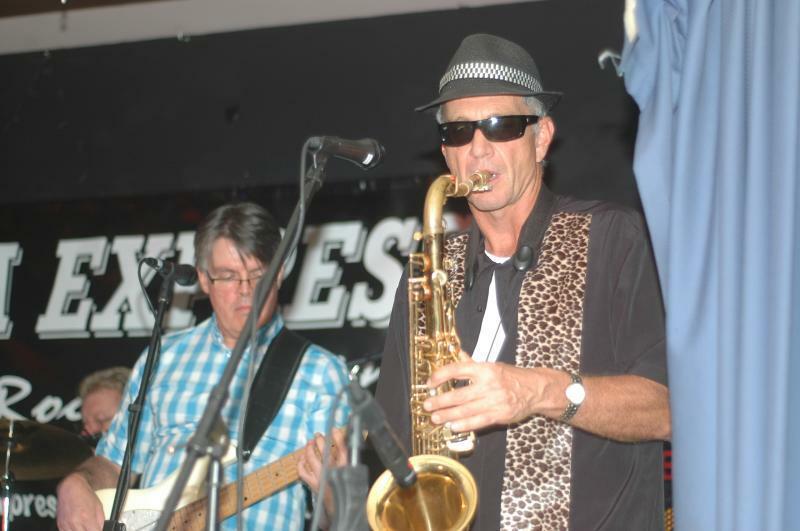 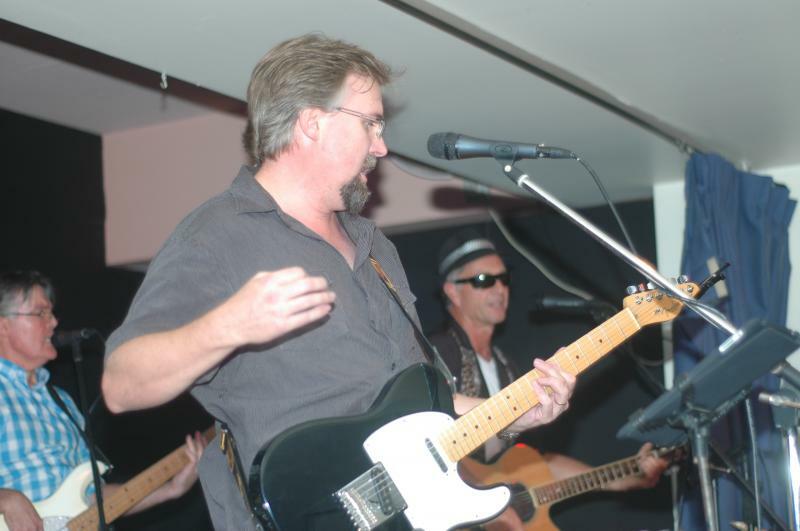 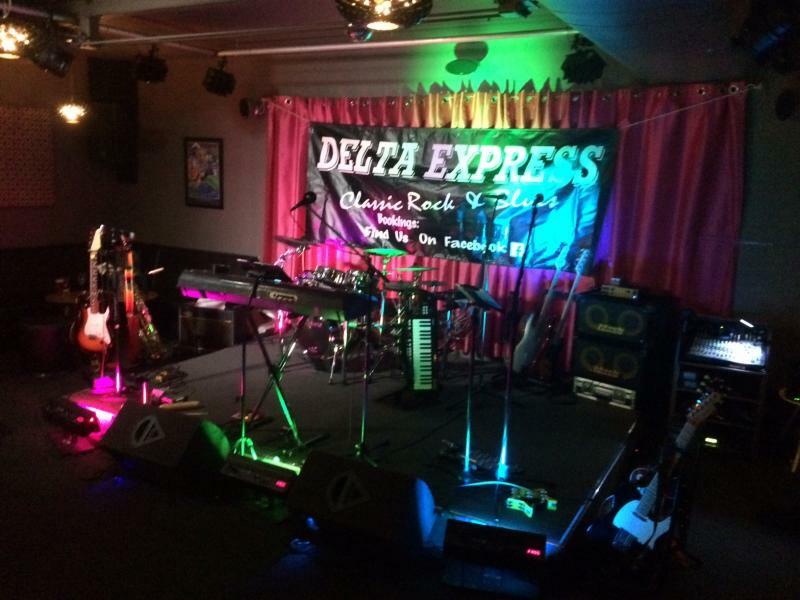 Delta Express has been together for more than 7 yrs, playing pubs, clubs, functions and Parties around Brisbane and the Gold Coast. 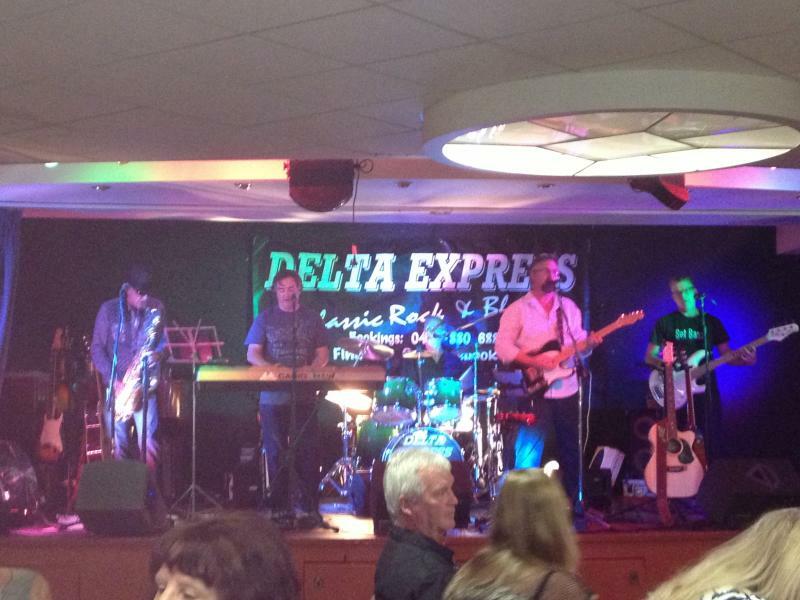 We are a professional outfit with our own full PA and lighting set up. 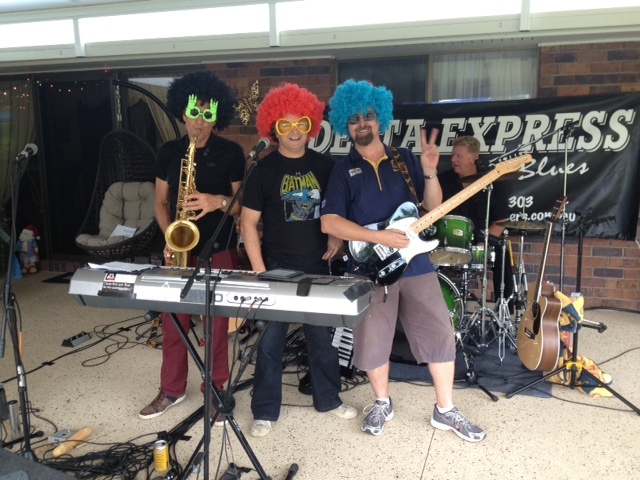 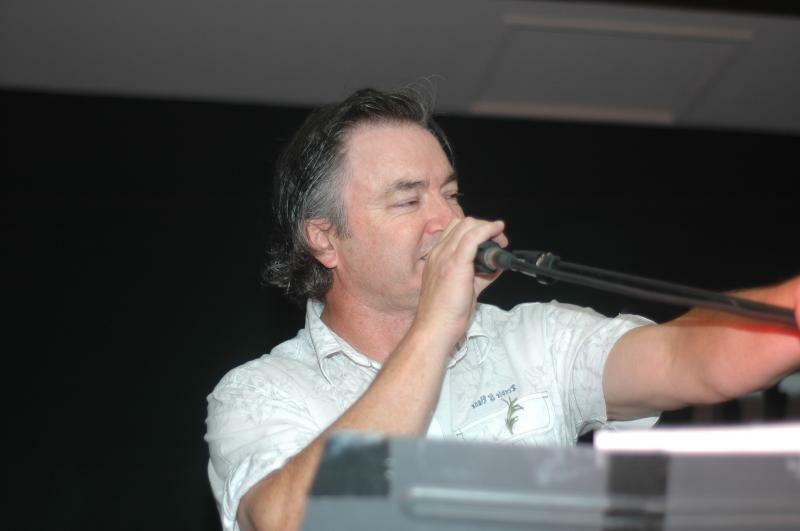 We are just as happy to playing suburban parties or large function halls and venues.